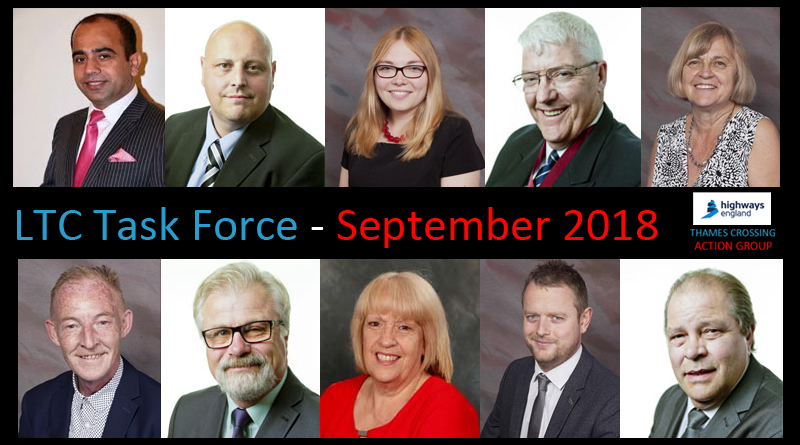 The September 2018 LTC Task Force Meeting took place at the Council offices on Monday 17th. Highways England were NOT in attendance. The Council did invite them but they did not attend. After the usual house keeping, such as Apologies for Absence, approval of April meeting minutes, confirmation that there were no Items of Urgent Business, and everyone having declarations of interest. Councillor Peter Smith was re-elected as Task Force Chair for a second term. Anna Eastgate, the Assistant Director of Lower Thames Crossing shared a verbal update in regards to the Statutory Consultation. Officers were anticipating that the start date would be by the middle of October and would run for roughly 10 weeks although there had been no confirmation or advanced information received from Highways England. She then updated the Task Force on the Statement of Community Consultation. The SOCC is the start of the process and is an item that a promoter of a Development Consent Order is required to consult the Local Authority about the way in which a statutory consultation is to be conducted in its area. Thurrock Council received the information in August 2018 and Officers had worked across the Council to formulate a response. The document details the length of consultation period; where events will be held; where documents will be presented; and deposit locations and information points where people can collect feedback forms. Thurrock Council produced a detailed schedule of comment in relation to the SOCC to ensure the consultation would be fair and accessible for all local residents and they were given the opportunity to share their feedback and to participate. Chair opened floor for questions which can be found in the full minutes. The Assistant Director of LTC verbally updated the Task Force with regards to the Health Impact Assessment. The Assistant Director of LTC updated the Task Force on the Planning Performance Agreement. Thurrock Council were in discussion with Highways England about agreeing a PPA and the idea was that HE were to help resource the Councils requirement to respond to their consultation and to their DCO. The PPA had been promised for considerable time but despite the promise and a number of reminders HE had not been forthcoming with it. On Friday 14 September a document was received by Officers which was a PPA template with very limited information included. A request from HE was received for Officers to have a meeting with them to agree the work packages that would form part of the PPA that the Council can be reimbursed for. The Assistant Director of LTC briefly outlined what a PPA does to ensure that members of the public were aware. The Chair shared concerns regarding the lack of engagement HE had shown with the scheme, even though they were still requesting a monthly update from the Council. Matt asked how valid would it be for HE to gain the DCO, despite all of the outstanding issues. The Corporate Director Place expressed how difficult it was to predict and they were doing all they could as Officers to keep a record of all the correspondence and hold HE to account. However they will continue to do the right thing by being consistent and keeping track of all correspondence. HE were made aware of all concerns even though it was not being addressed. The need for a PPA was intended to help address the Council’s concerns around the LTC. The next LTC Task Force Meeting will be held at 6pm on Monday 15th October 2018. Questions can be emailed to any of the Councillors who are on the Task Force Committee up to 3 working days before the meeting. 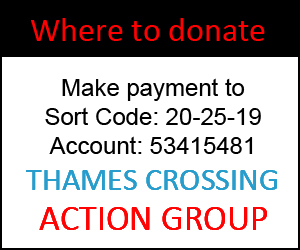 Alternatively you can email your question to admin@thamescrossingactiongroup.com and Laura (who is replacing Matt as Vice Chair and Task Force rep for TCAG) will do her best to ask your question. Please just be aware not to leave it right to the last minute to email her the question!! 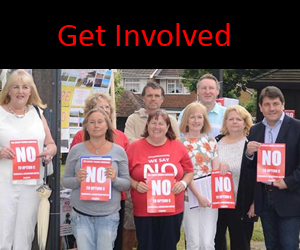 The Agenda will be published on the Council website in the week before the meeting.